About-Us | Hospice of Morrow County, Inc.
Hospices operate using the concept of a team – individuals representing different patient-care and administrative disciplines all work together to ensure that the patient and family are receiving the highest quality and appropriate level of care. Our dedicated staff provide clinical care and administrative leadership. The office at 228 South Street in Mt. Gilead is open 8:00 a.m. to 4:00 p.m. Monday through Friday. Our nurses are on call 24 hours a day and our phones are answered around-the-clock. Please contact us whenever you need information or assistance – 419.946.9822. Our hospice team consists of our medical director, nurses, hospice aides, social workers, chaplain, volunteers, and administrative staff. We are a caring, compassionate full-service hospice team. Calls are answered promptly, visits are scheduled regularly, and medications are delivered promptly. Each staff member is dedicated to delivering the highest quality symptom and pain management and comfort care, around-the-clock for each patient and their family members. Our medical director has overall responsibility for the medical component of the hospice program. Patients on hospice can retain the services of their own doctors – thus maintaining a continuity of care for the patient – or they can have our medical director take over as their doctor while under hospice care – it is each patient’s choice. Regardless, all physicians work together to coordinate patient care decisions. Our nurses include registered nurses (RNs) and licensed practical nurses (LPNs), who evaluate and document the patient’s physical condition, review and adjust medications ordered by the physician, assess the patient for any specialized therapies, order any needed equipment for the patient, and provide family education about caring for their loved one’s personal medical and safety needs. Our nurses are available through our “on-call” system 24/7/365 to answer questions and provide needed care. All of our aides are state-tested nurse assistants (STNAs) or certified nurse assistants (CNAs), who provide personal care for the patient (bathing, dressing, feeding, etc.) and also can be available to assist with minor homemaking tasks. They also monitor the patient and report any condition changes to the assigned nurse / case manager. Our social workers assess the social and emotional impact of the terminal illness on the patient and family, provide appropriate counsel and support, review the financial concerns of the family, and coordinate any needed community resources. Social workers can also assist families with finding specialized legal assistance when needed (wills, power-of-attorney, medical directives, etc.). Our chaplain gives spiritual support to the patient and the family and acts as a contact between the hospice team and the individual’s own minister and church family, regardless of faith. For people who are not religious, the chaplain can join a person on his or her spiritual journey without forcing “God-talk” on them. Our hospice chaplain is trained to provide compassionate listening and nonjudgmental guidance during a time of great physical struggle and emotional stress. The chaplain will lead a person to the peace and comfort that comes from finding one’s own religious beliefs and spiritual center. While not directly involved with patient care, our administrative staff keep Hospice of Morrow County running on a day-to-day basis, including general management and office administration, finance and accounting, personnel and human resources, marketing and community outreach, and fundraising. Hospice volunteers are an essential part of the hospice team – in fact, we are required by federal regulations to utilize trained hospice volunteers for at least 5% of our direct care / administrative / bereavement hours each year. Hospice volunteers can perform a variety of tasks working directly with patients and their families, including personal visits, assistance with personal care / feeding, minor housework, running errands, etc. Hospice volunteers can also help at our office, assist with our memorial services, weed/ plant our Memorial Garden, work with us at our “Hearts for Hospice” annual dinner & auction, etc. Hospice of Morrow County, Inc. gives hope and comprehensive, comforting care to persons and their families toward the end of life with a compassionate team. Frances Turner, a nurse who worked for the Morrow County Health Department, was the founder and driving force for establishing and growing our local home-care hospice. In 1987, under her direction, a study directed toward identifying needs of the dying in Morrow County was conducted by a graduate student from the Ohio State University. In January 1991, the United Way of Morrow County allotted $5,000 for development of services for the terminally ill in our county, and a hospice Board of Directors was appointed by the Morrow County Health Department Board. In May 1991, our hospice was incorporated as a non-profit organization as Hospice of Morrow County, Inc. (HMC). State licensure was obtained on October 15, 1992, and Medicare/Medicaid certification in November 1993. In January 1995, HMC moved from the Health Department to a house located next to Woodside Village Care Center. In 2005, HMC purchased and renovated our current location, which we’ve occupied since November 2006. HMC does not have an in-patient facility, so there are no patients on site. 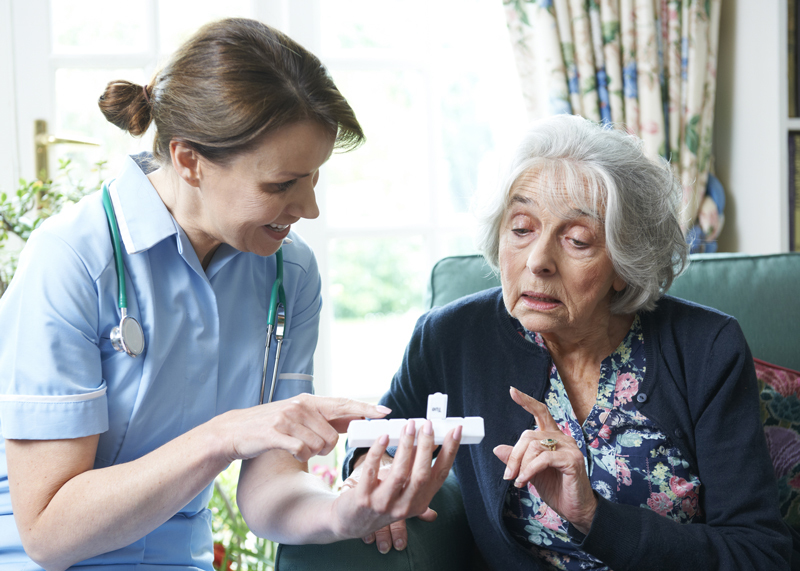 Our care is delivered directly to the patients and families wherever they call home, whether in a private residence, group home, nursing home, or assisted living facility. Wherever a patient calls home, we work to improve the physical and emotional comfort of patients and families with a focus on quality of life. 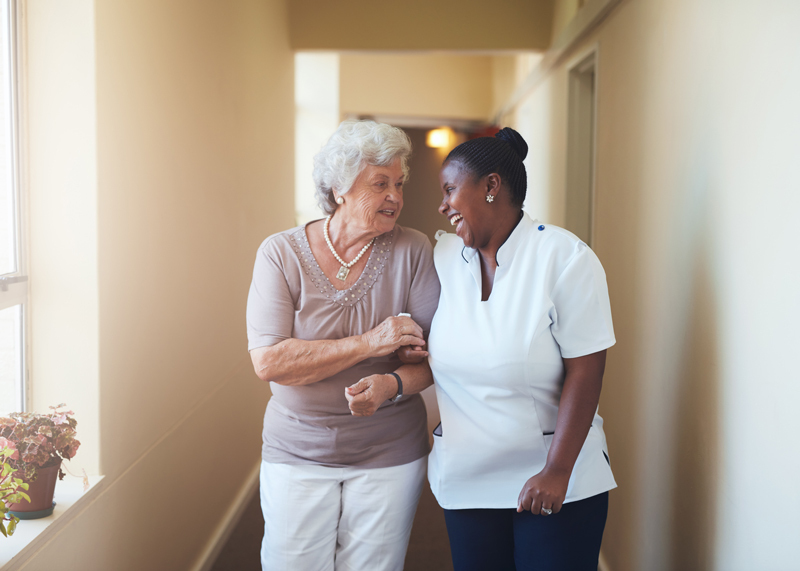 In nursing homes or other residential facilities, residents receive the same team approach to care as patients in a home setting, with facility staff and the hospice team working together to provide specialized attention, symptom and pain management, and comfort care. The Hospice of Morrow County, Inc. Board of Directors leads and guides the entire hospice organization. It is composed of volunteer community representatives committed to HMC and its mission. Board Vision Statement: The Board of Directors of Hospice of Morrow County, Inc. is committed to providing leadership and direction toward the mission of the Hospice organization through accountability and inspiration.